Mark is a California native who currently lives in the Sierra Nevada foothills with his wife and two daughters. He first started mountain biking in high school at the time when mountain bikes were just starting to appear in bike shops and he has been riding them ever since. 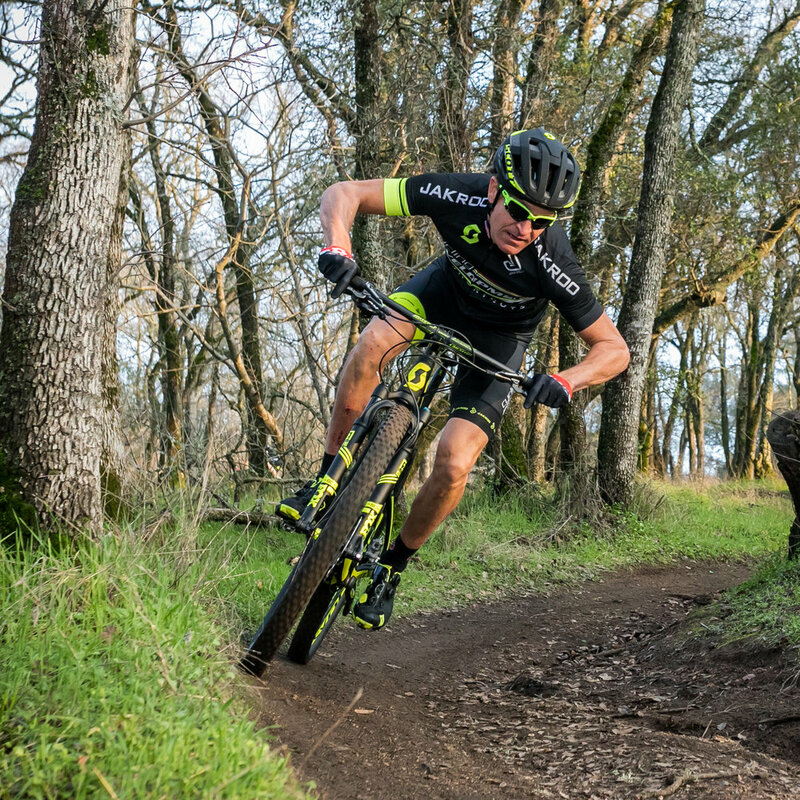 In 2009, Mark founded Cycling Development -- a non-profit that runs multiple high school mountain bike teams in Northern California. The goal of this team was to pass on his love of mountain biking to teenagers, and get as many kids on bikes as possible. 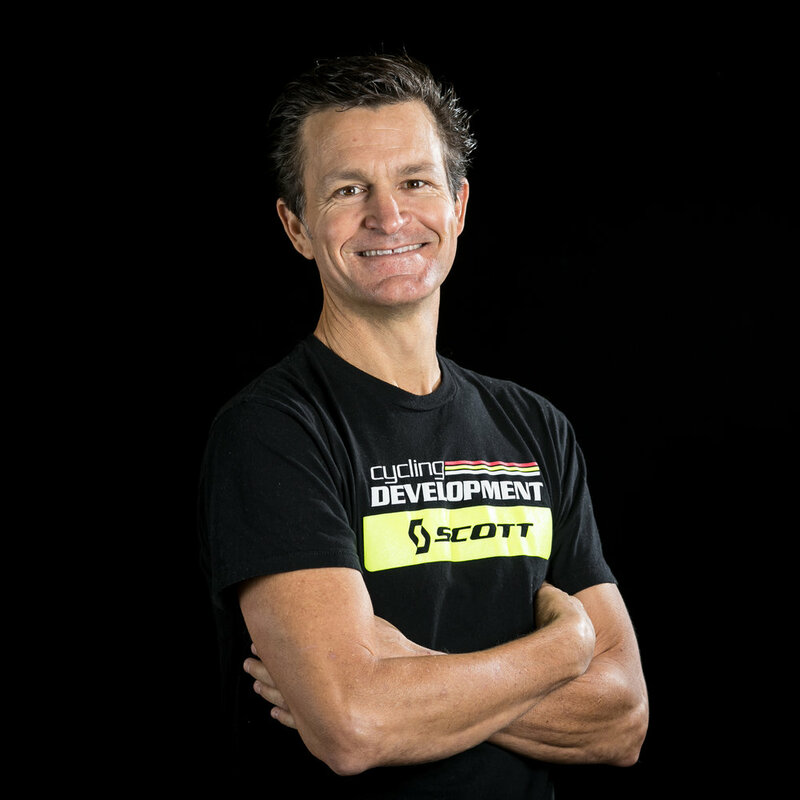 The high school program continues to flourish, and now the Cycling Development Scott USA team strives to provide an opportunity for some exceptionally talented young riders to take their skills to the next level. When he and his wife are not on a bike, you will find them running a residential real estate company, spending time with their daughters, and relaxing at home.